If you’re curious about why every organization and corporation has a clear leader, simply continue reading in order to discover why leaders are so important. Great leaders are able to inspire other individuals to reach their potential and to obtain high levels of personal and professional success. As an example, a great CEO will be able to inspire their employees to use their initiative for the good of their business, which will then increase their employees’ chances of thriving in their business and being offered pay raises, promotions of opportunities to develop their business skills. Employees and volunteers alike will look to their business’ leaders in order to get a sense for their company’s unique culture. As an example, if the CEO of a business is excited about their business, some of their enthusiasm is likely to rub off on their employees. Whilst if a business has a CEO who is known for being lazy, their employees are unlikely to work productively and efficiently as what’s the point of working hard for a business, whose own CEO is lazy and unmotivated? Remember that employees habitually copy the behavior of their leaders. So a business or organizations leaders have a lot of responsibility resting on their shoulders. While each sector of a business may have its own leadership team, a large corporation or organization still needs a highly recognizable central figure, who will be responsible for ensuring that the leadership teams from each sector of their business are all on the same page and are fully aware of the business’ short term and long term business plans! A good leader will be able to recognize great potential in their employees and will have an instinct for selecting employees who are well suited to being offered promotion within their company. As a great leader will be able to recognize greatness in others, not just in themselves. One of the payoffs for a company of hiring a leader who is capable of promoting the right employees is that their business will thrive as a result of having the right individuals in the right positions. As an added benefit a leader who successfully places individuals in the right positions will be able to trust the individuals which they’ve mentored and promoted to handle challenging roles and tasks. Leaders act as spokespeople for their businesses and organizations and are responsible for ensuring that the public has a positive image of their business. 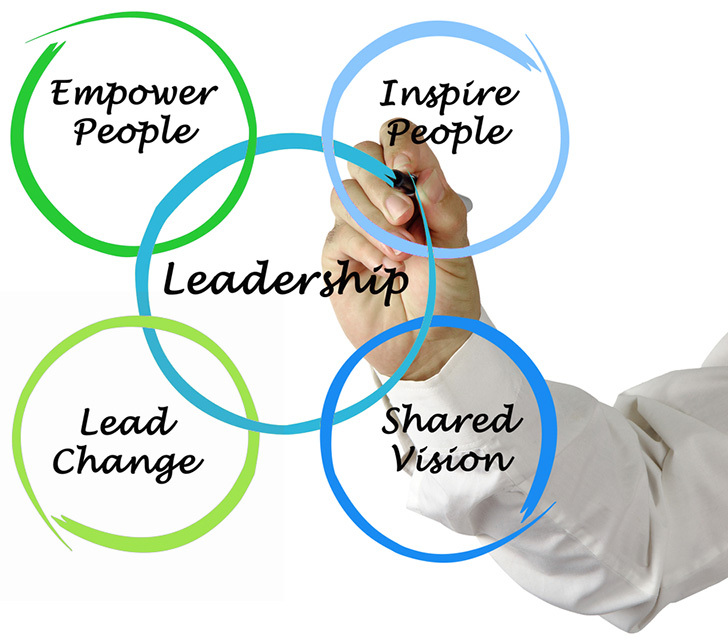 Hopefully, after reading the 5 points listed above, you have a much clearer idea about why leaders are so respected in society and why leaders roles are so important in their organizations and companies!